Add this and $91.05 worth of other products to qualify your entire order for Free Shipping! 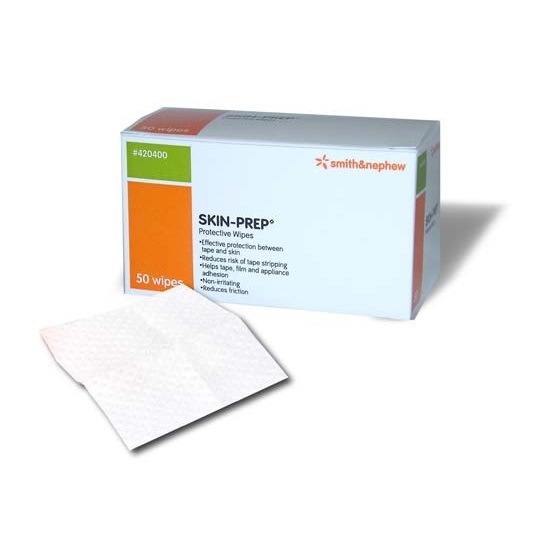 The Smith & Nephew Secura Moisturizing Cleanser is gentle like lotion but with effective cleansing powers. 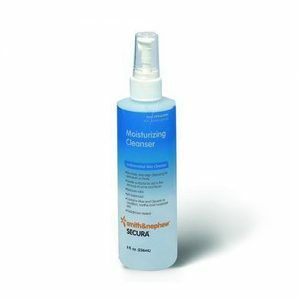 Secura Moisturizing Cleanser is a no-rinse, one-step cleaning product which is safe enough for pediatric use. 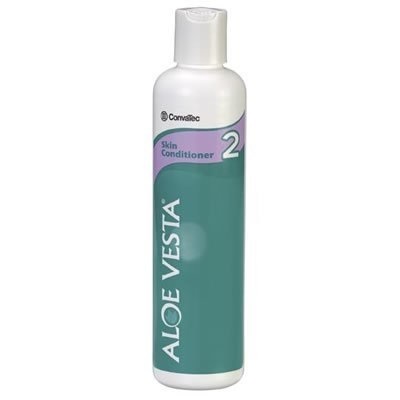 The lightweight, pleasant smelling, non-greasy formula cleans well and is soothing to the touch, making it perfect for post-surgery use. 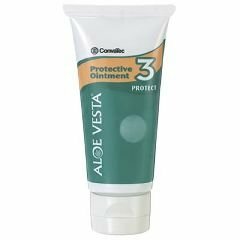 The ingredients of aloe and glycerin work to reduce dryness as well as condition and moisturize delicate and sensitive areas of the skin. 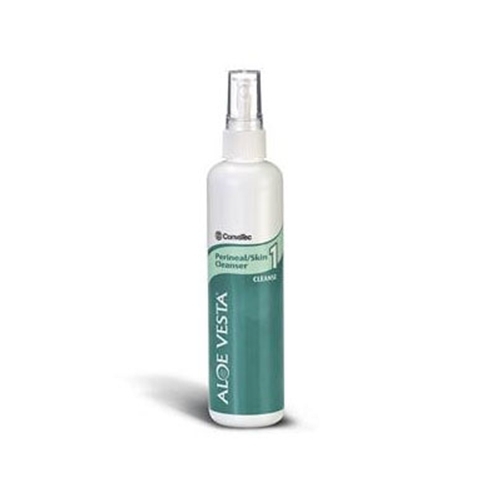 The pH balanced cleanser is also effective in combating odors. It’s safe and easy to use because it’s all done in one step. No wetting of the area is required and no drying is needed afterward. This is great due to the often personal nature of the product and it’s purposes. Not to mention it’s time and energy efficient.